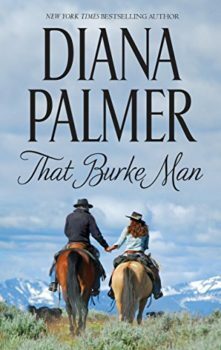 Abby Clark is sick of being treated like a child. 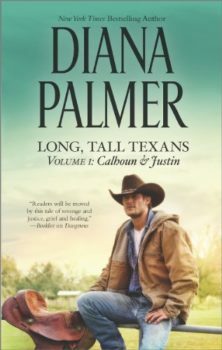 Sure, handsome Calhoun Ballenger and his brother might have taken her in when she was just a girl, but that was a long time ago. 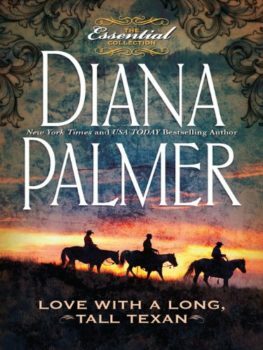 She may be far from the worldly girlfriends Calhoun usually spent time with, but Abby is determined to win his heart. 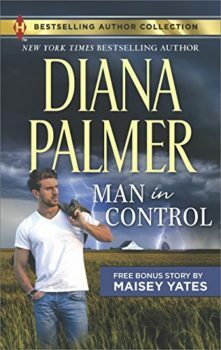 Can she make the man of her dreams realize she’s everything he’s always wanted in a woman? 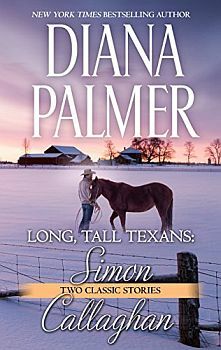 Shelby Jacobs never meant to hurt Justin Ballenger when she broke their engagement—and his heart—six years before. 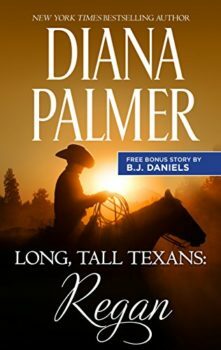 Truth is, she loves him more than ever…and she’d had her reasons for pushing him away years ago. 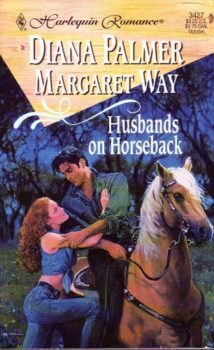 But with her family facing hard times, Shelby is all on her own in Jacobsville, and she leans on Justin for support. 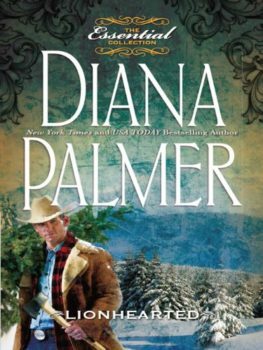 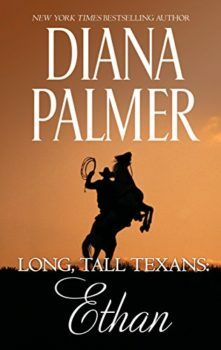 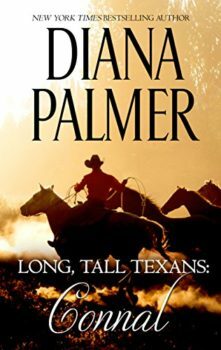 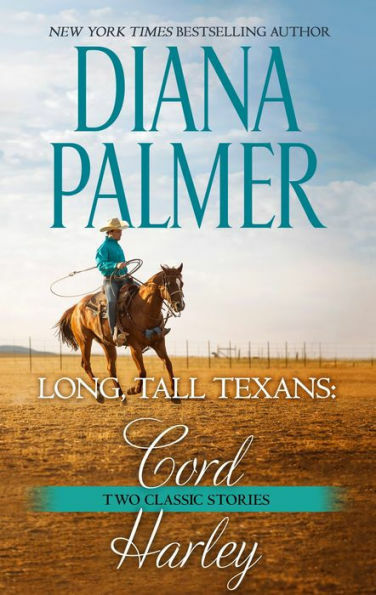 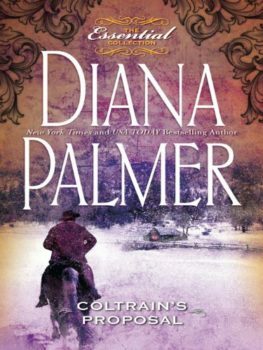 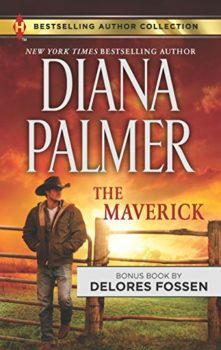 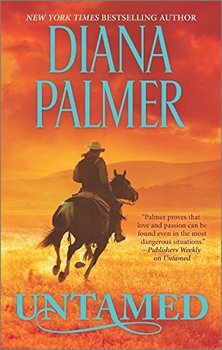 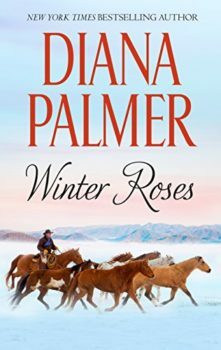 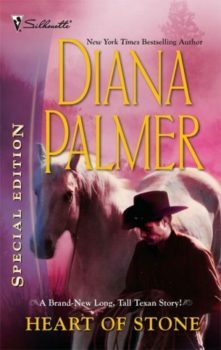 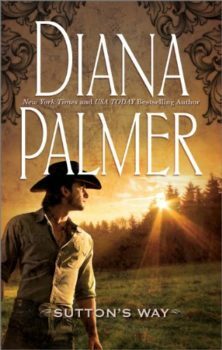 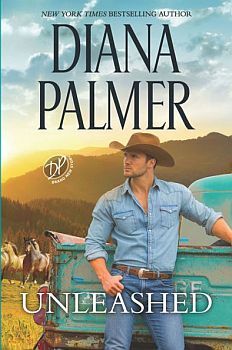 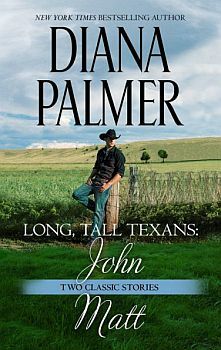 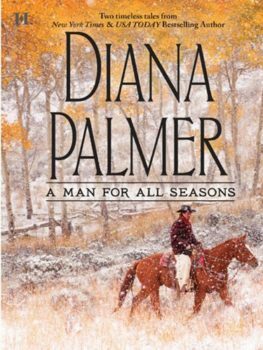 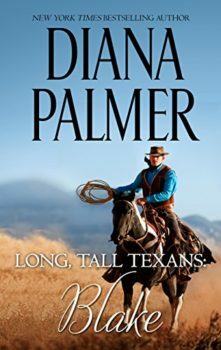 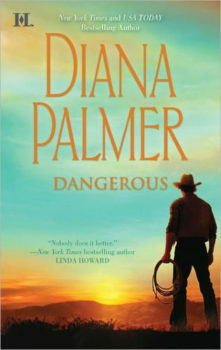 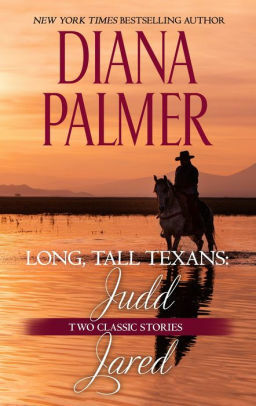 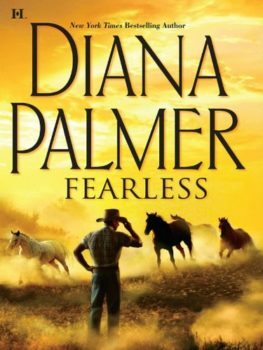 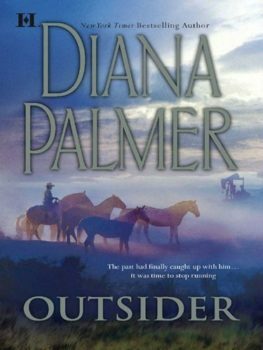 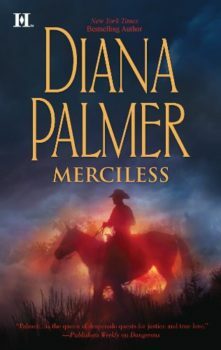 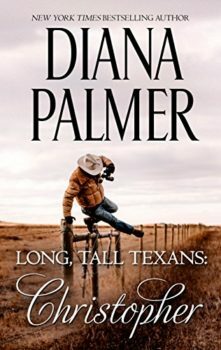 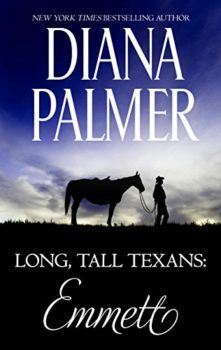 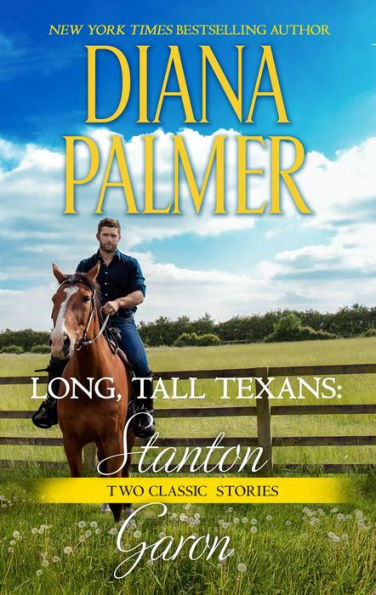 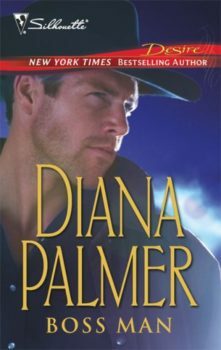 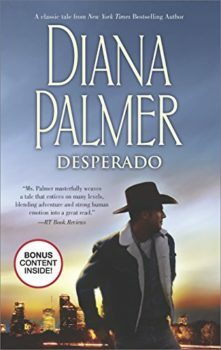 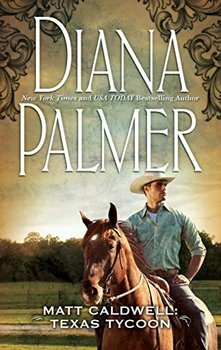 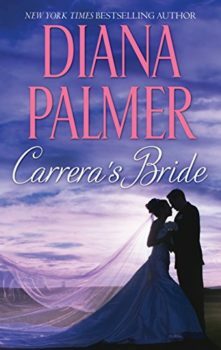 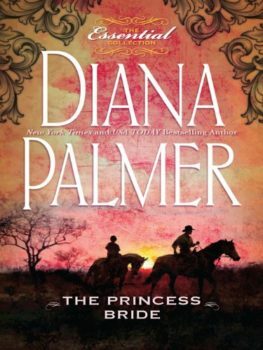 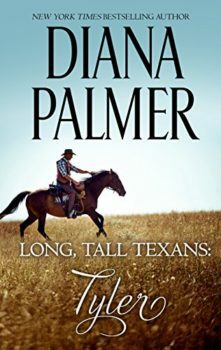 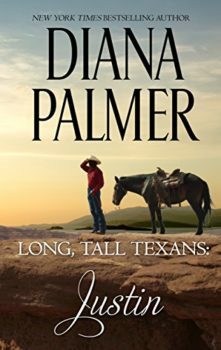 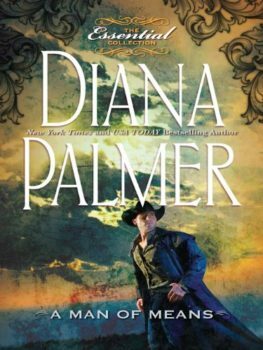 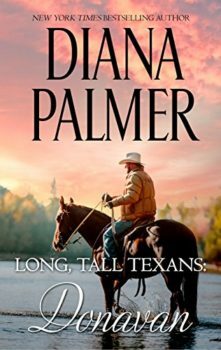 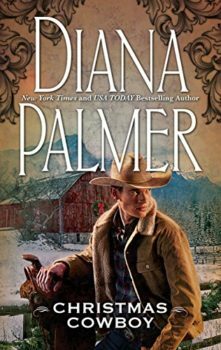 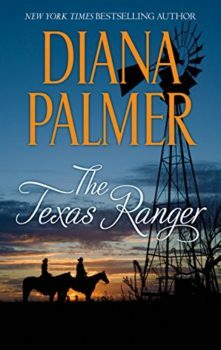 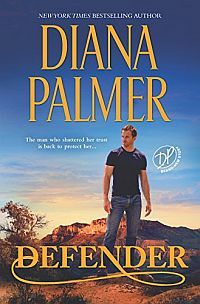 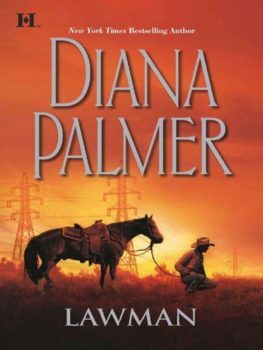 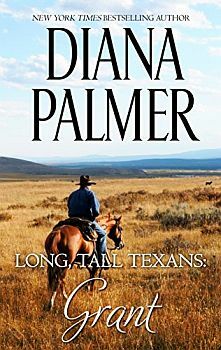 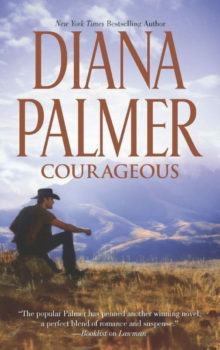 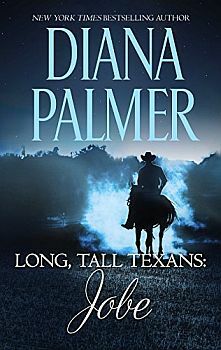 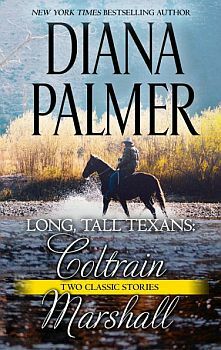 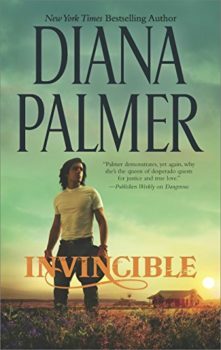 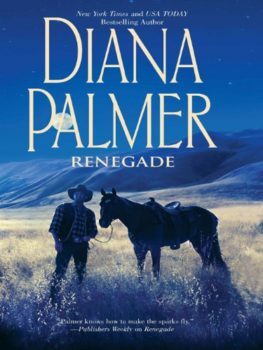 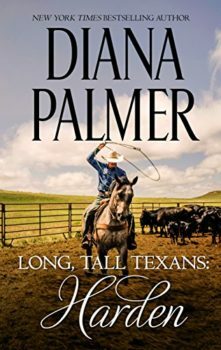 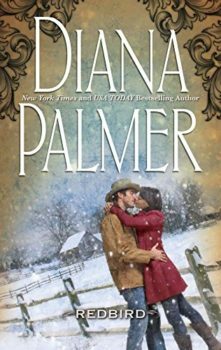 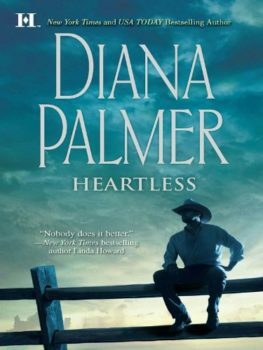 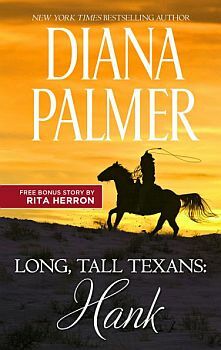 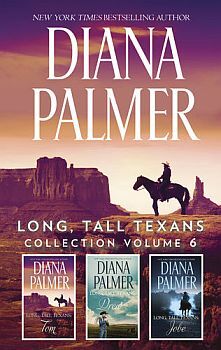 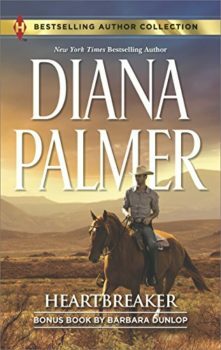 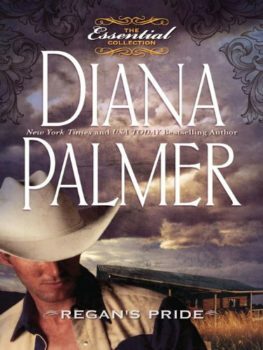 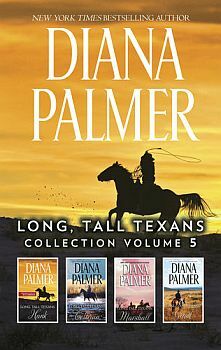 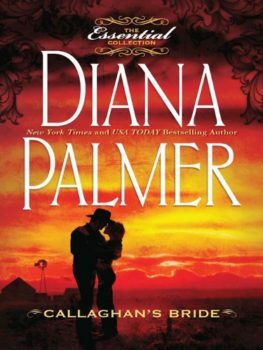 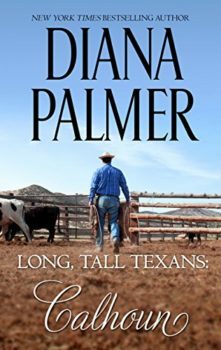 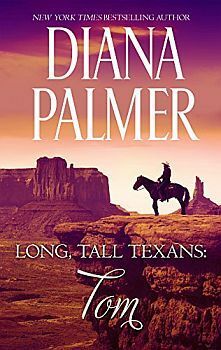 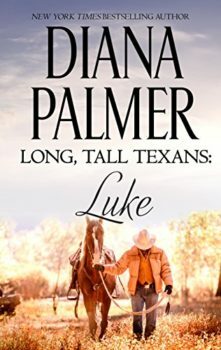 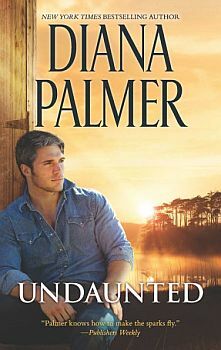 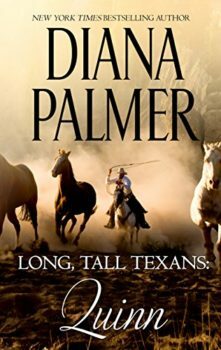 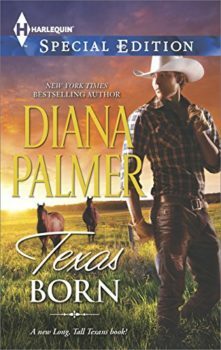 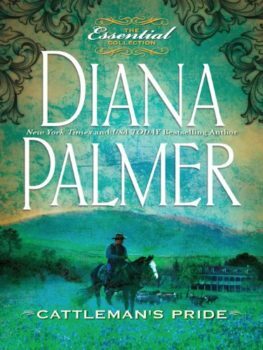 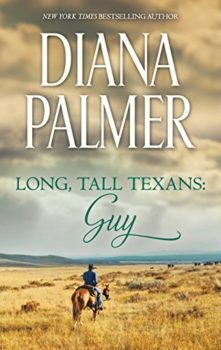 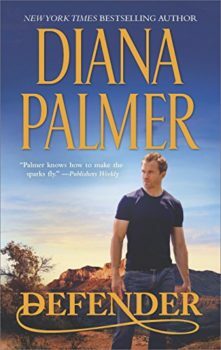 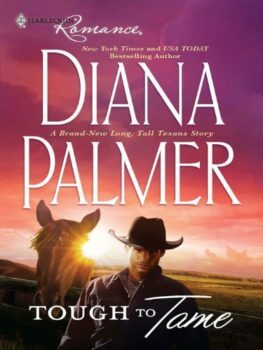 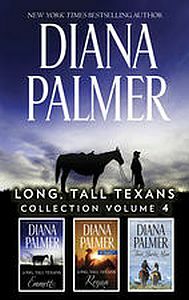 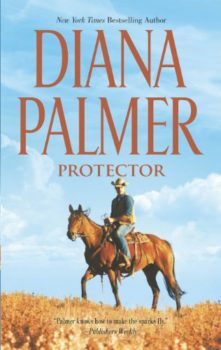 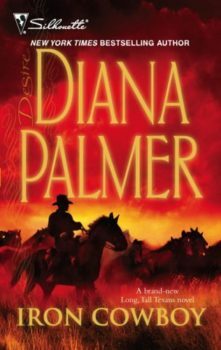 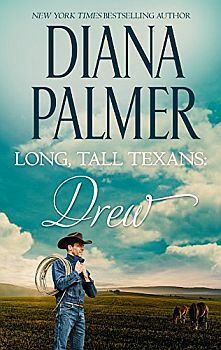 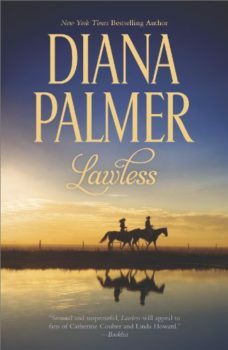 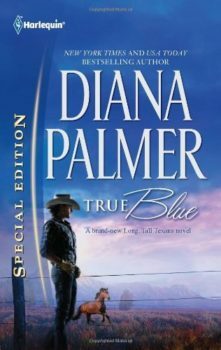 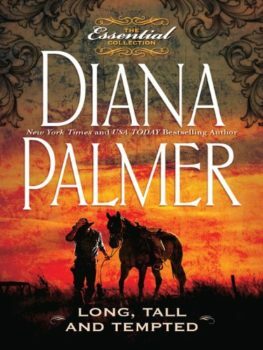 Can she help the bitter rancher finally let down the walls around his heart—and let love in?